Just to let everyone know, I will start reviewing Perfect Girl Revolution when 5 episodes are uploaded. 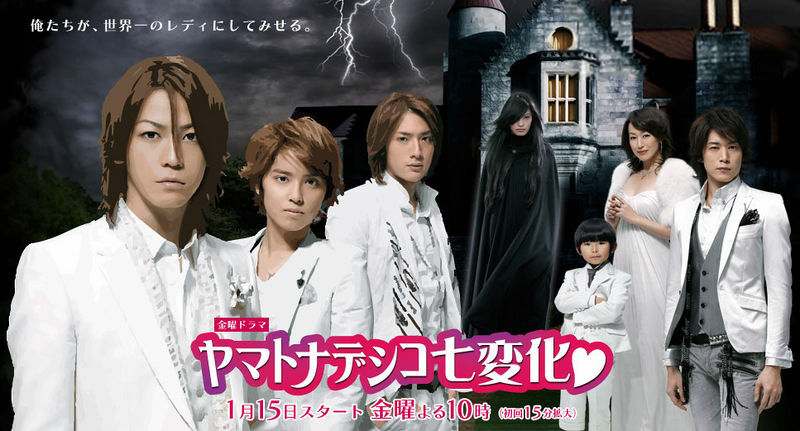 Starring Kamenashi Kazuya as Takano Kyohei and Oomasa Ayo as Nakahara Sunako. So please, keep checking this website for when I have my first review uploaded! I’d also like to thank everyone who has reviewed my website and uses my website as a place to review dramas. Thankyou again.